Each month, you receive a new box with Reebok fitness apparel, accessories, supplements, workout guides, nutritional guides, and snacks. 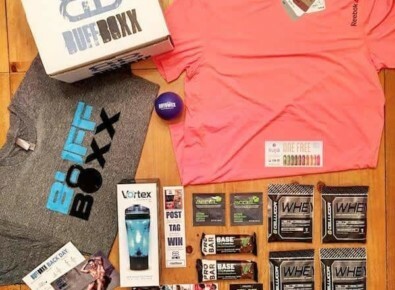 All the products in your BuffBoxx are specific to you! 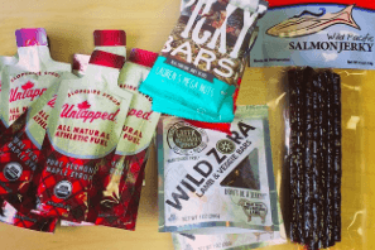 BuffBoxx November 2016 Subscription Box Review + Coupon! 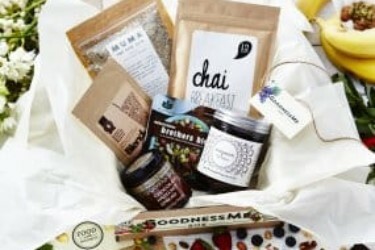 BuffBoxx Black Friday Fitness Subscription Box Deal: 15% Off First Box Coupon! 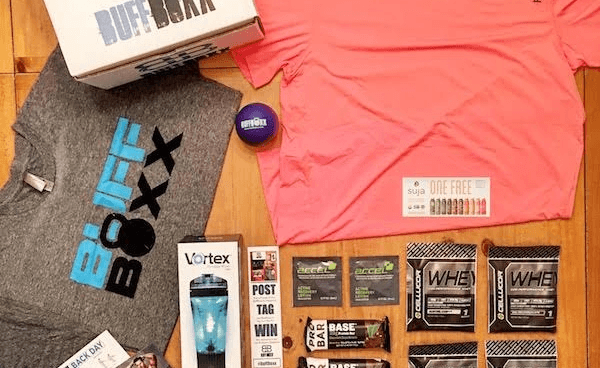 BuffBoxx Cyber Monday Fitness Subscription Box Deal: 15% Off First Box Coupon! I got my first BuffBoxx this week. It came with a dryfit Reebok shirt an awesome electric shaker bottle, Quest Bars, and ETB Protein. I also got a BuffBoxx doozie, a free Suja Juice, and they have workouts each month on their site! 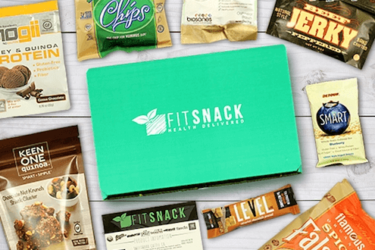 It is by far the best fitness subscription box out there! Premium apparel, supplements you know and trust, and great accessories. Excellent for testing and learning about new products. Plus awesome motivation! I used BUFFBOXX20 for 20% off! The boxes they send you are garbage. Not worth it. I would give a zero star if I could. Save your money. I did not receive my box for 3 separate months which I paid for. I sent multiple emails to either no response, no help, or they were extremely rude. I really enjoyed these boxes and it is my bad for letting it go for that long, but I was giving them the benefit of a doubt and was hoping they would figure out the issue or help me. I have yet to receive any kind of help, the missing three boxes, or a refund. Awful customer service! Do not recommend. Plenty of other fitness subscriptions!